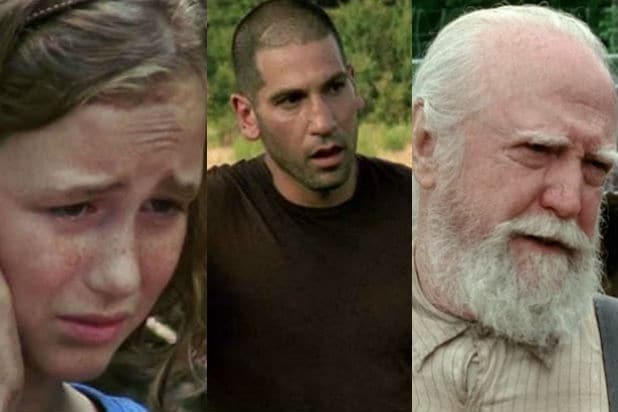 Perhaps fears of the post-Rick Grimes ratings apocalypse have been greatly exaggerated. The first episode of AMC’s “The Walking Dead” after the Andrew Lincoln era was pretty much steady in “live” TV ratings compared to the previous Sunday’s episode that ended the star’s long run on the show. Episode 906 of “Walking Dead” slipped just 1 percent from the prior week’s in terms of total viewers, with 5.4 million. In the key adults 18-49 demographic, it slid 3 percent to 2.6 million (or a 2.0 national rating). Both this Sunday’s “Dead” and the previous one contended with particularly strong “Sunday Night Football” games on NBC. Post-show “Talking Dead” was the AMC Sunday night series that seriously dropped week-to-week. The Chris Hardwick-hosted show fell 28 percent in the demo and 22 percent overall. That said, last week’s “Talking Dead” hit season highs as fans needed someone — or something — to mourn with. The companion to Episode 906 was up double digits from 904’s post-show, and about flat season averages. AMC prefers to focus on Live + 3 Day ratings, which in this case will be released by Nielsen on Friday. 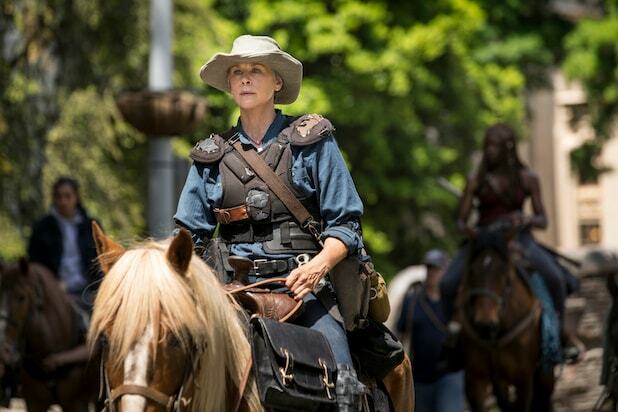 “Walking Dead” has been growing by around 50 percent in that metric this year, an increase over Season 8’s 72-hour delayed-viewing rise.